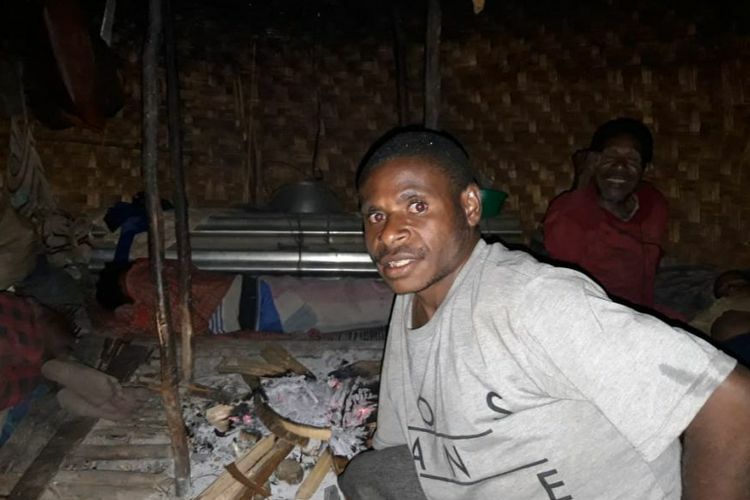 The nightlife of the Puldama district, Yakuhimo regency, Papua practically changed after the Ministry of Energy and Mineral Resources (ESDM) distributed Energy Saving Solar Lamps (LTSHE) in the region. Usually, before getting lighting through the lights, just after 6:00 a.m., everyone has entered the house (honai) and just returned to activity in the morning. Yosafat Kuebli (21) who lives in Kampung Kasen claimed to be happy after decades of living in the dark, finally enjoying the light at night. During this time, in his honai there were only fireplaces that were not only used as lighting, but also for cooking and heating in the cold of the Puldama mountain climate. "We are of course happy, finally we can have lights, so far we only use light from the fire," Yosafat said. Acting outside the house at night is dangerous, because conditions outside are completely dark at night. Even if they want to go out at night, they have to use fires from firewood that are constantly being flown to keep them burning. "But still, it's dangerous," he said. He explained, all this time there were indeed several honai who already had solar lights purchased in Wamena. However, not everyone can enjoy the light from the lamp. Because, only a few people who can commute to Wamena by plane and buy items such as solar lights. 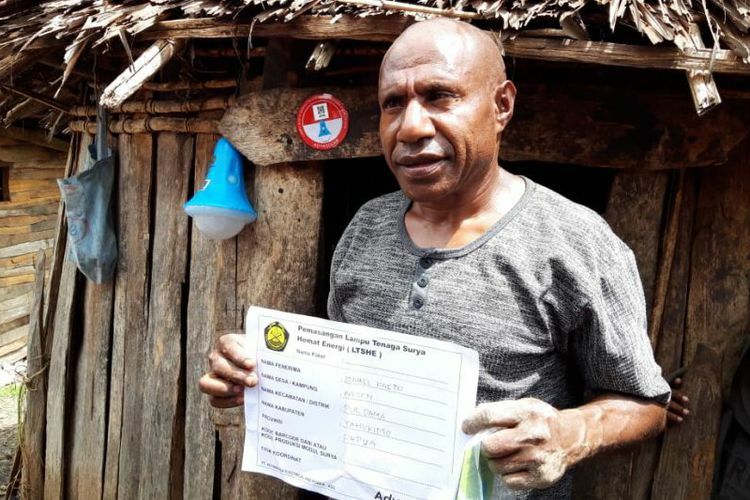 Unmitigated, once ordering a plane to Wamena, Puldama residents need to spend Rp 10.8 million. So, at least if a passenger is in full condition, everyone needs to pay Rp. 1.2 million for one flight. "We are only a few here who know money. Only people who have gone to school are left alone. Moreover, the plane is not necessarily once a month. Usually people from the church use it," Yosafat explained.